Do you need residential or commercial drywall services? 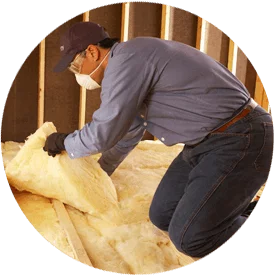 Alpine Insulation is one of the leading drywall installers in the Waukesha, Wisconsin. We have experience working with a variety of products and install drywall, plaster and framing. Our team also has experience with specialty ceilings. 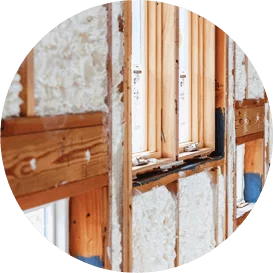 From small repairs to complete installation and renovations, Alpine Insulation has your drywall needs completely covered. Contact us to learn more and see why homeowners, builders and contractors throughout the Waukesha area choose us!